Since its founding in 1887, Purdue University’s School of Civil Engineering has been dedicated to the advancement of society – through not only research and implementation, but cultural progressiveness as well. 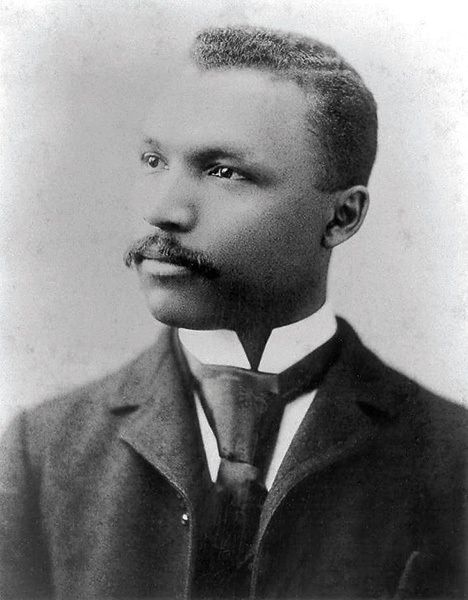 One of the School’s first significant cultural achievements came in 1894 with the graduation of David Robert Lewis – Purdue's first black graduate. It has been more than 120 years since Lewis earned his BS in Civil Engineering. At Purdue, Lewis authored the thesis entitled “Highway Road Construction.” The thesis included a review of European road building practices. 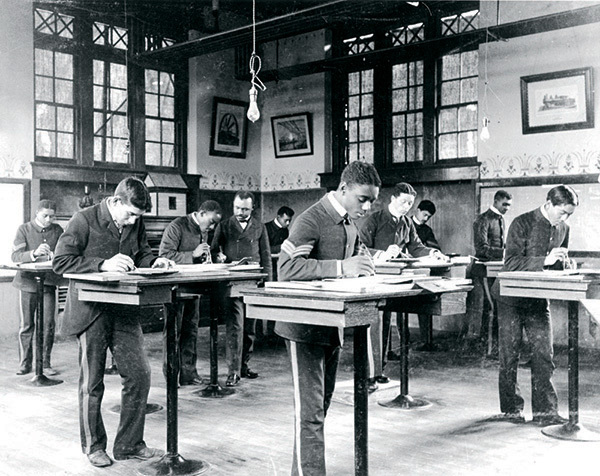 Lewis went on to become an educator and businessman. In a letter to a colleague, Lewis wrote of what he wanted for his students. “To make each one think, to make him self reliant, to feel the responsibility of his own effort is a constant aim and endeavor,” Lewis wrote. Since Lewis’s graduation, the Lyles School of Civil Engineering has been home to thousands of people of color as students, faculty, and staff. We are honored to have been Lewis’s choice and we endeavor every day to honor his memory, his courage, and the significance of his accomplishments.